Rick's pirate radio blog - etc. 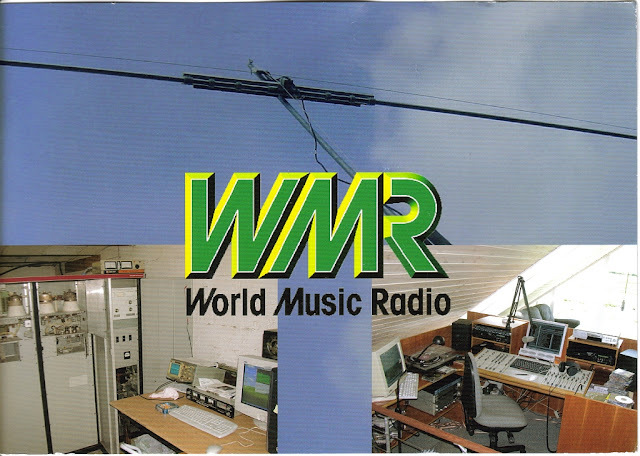 Pirate radio logs - Free Radio - DXing in south western Finland, etc. - Piraattiradioblogi - piraattiloki - ja ym. No logs in this weekend. 6216 unid 10.20- 24332 mx, bad modulation? 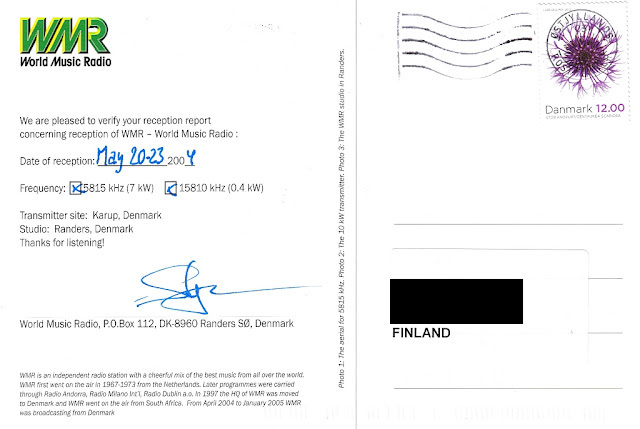 Support to Scandinavian Weekend Radio! Tue suomalaista radiotoimintaa, klikkaa näppäintä ja osta SWR tuotteita! Dropbox, 2GB and 500 MB of bonus space by this link: www.dropbox.com, total 2,5 GB free space! Tetra plugin by Vasili Beliakov. HF Pirate broadcasting on regular basis? Add PropagationStats to your ham radio site. My other remote rx, SDRPlay, and folded dipole for 48 mb, in Korpilahti, Jyväskylä. E-mail:rickz (at) zsci.fi, remove z's.